Mollie Tibbetts, 20, has been missing since July 18, 2018, from Brooklyn, Iowa. A new website was launched Monday that has generated over 1,500 new tips received from people trying to help find missing University of Iowa student Molly Tibbetts. A spokesperson for Crimestoppers Greg Willey announced the reward fund has also climbed to nearly $400,000 which is a record for the 36-year old organization. The amount of the reward is likely to continue climbing a spokesperson for Crime Stoppers told the press. News outlets nationwide are continuously providing the public with updates, and the non-stop coverage is also breaking national records. The case is being compared to the disappearance of Natalee Holloway whose reward fund was $1 million. 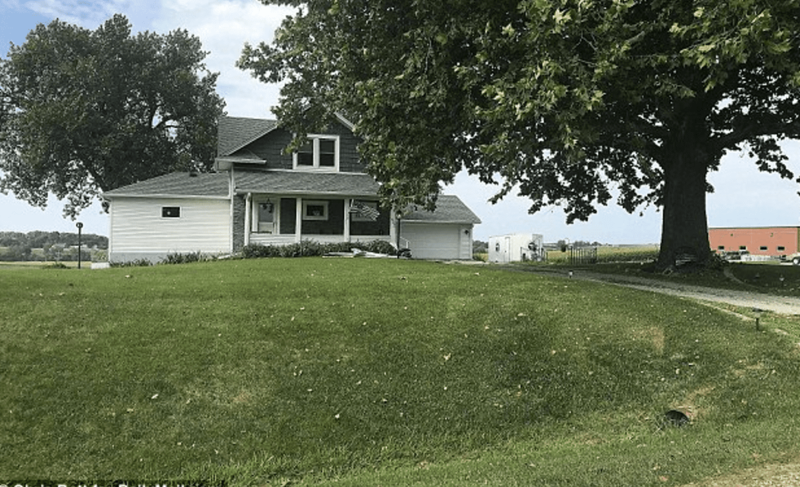 On July 18, 2018, Mollie Tibbetts, 20, vanished while house-sitting in her hometown of Brooklyn approximately 70 miles east of Des Moines with only a population of less than 1,500 people. Mollie had been house-sitting for her boyfriend Dalton Jack’s two dogs while he was out of town working about 100 miles northeast in Dubuque. Molly put on her shorts and sports bra, along with her running shoes and Fitbit and headed out for a jog just like she did every evening, according to neighbors. Jack received a Snapchat message and looked at it but did not reply right away. Police have not released any information about when the message was sent. The following morning, he sent a “good morning” text the following day but received no answer. When an employee at the day-care center where Mollie worked called to see why she had not shown up for work, Mollie didn’t answer. Calls went straight to her voicemail. Early on, dozens of volunteers searched in empty buildings, in ditches, and cornfields to no avail. Now there are millions throughout the country who know Mollie’s name due to the record number of worldwide new stations reporting about her disappearance. Mollie Tibbett’s has quickly become America’s child, that accompanies a fear every parent of a young daughter, who was just venturing out on her own, has in the back of their mind when their child doesn’t show up for work or answer their phone. 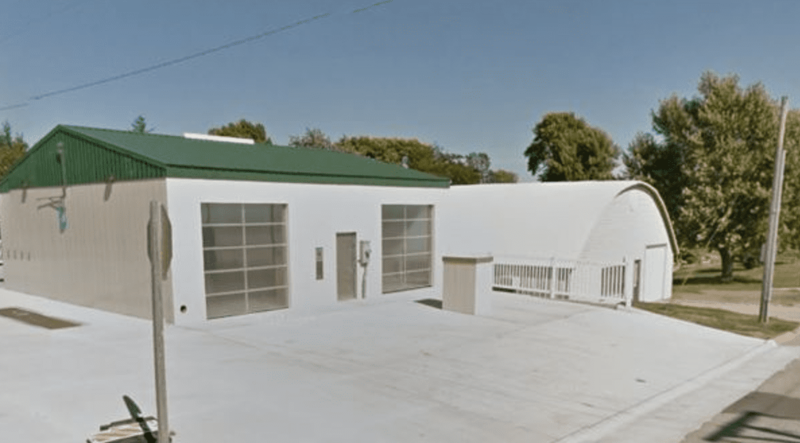 Brooklyn is in Poweshiek County, located just off Highway 6 and a couple miles north of Interstate 80 in central Iowa. Mollie’s mother Laura Calderwood told the ABC news it has been “excruciating” not knowing where she is. “She is just such an outgoing, fun, loving life, loving person,” said her mother. 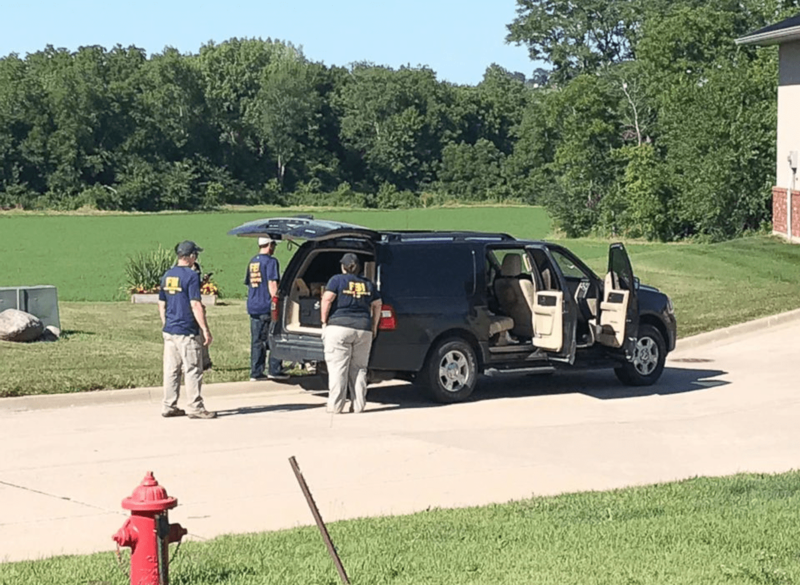 The Federal Bureau of Investigation joined the search, working with the local Poweshiek Sheriff’s Office and the Iowa Department of Public Safety. However, police have remained closed-mouthed though, even canceling two weeks of scheduled new conferences meant to update the public on the investigation. People are speculating if police may know more than they are releasing. However, O’Toole said it was also unlikely Mollie ran away from her life. Though police have been tight-lipped, O’Toole’s analyzation of the case may reflect authorities believe someone Mollie knew abducted her. Everyone’s prayer is she is still alive. 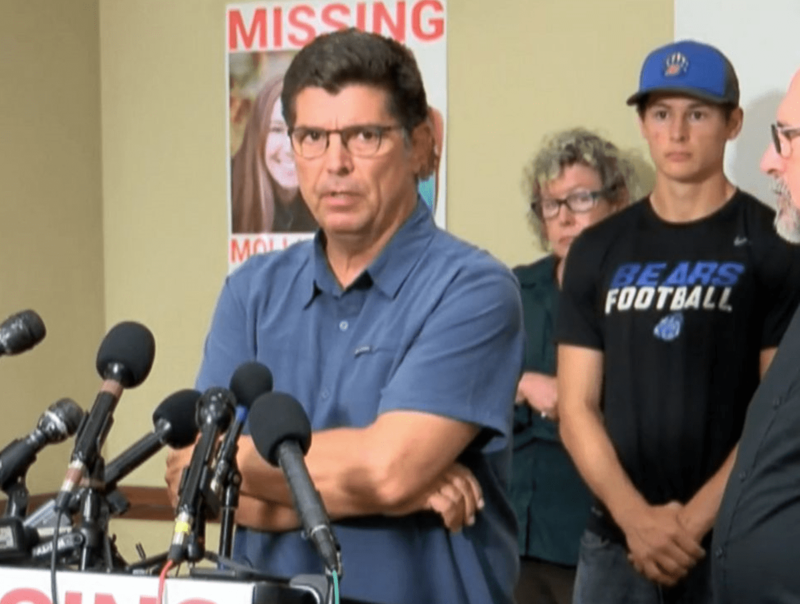 In an exclusive interview with Fox News, Mollie’s father Rob Tibbetts shared he also thinks his daughter is with someone she knows. Robert Lowery of the National Center for Missing & Exploited Children told CBS news the case has garnered national attention because it’s rare. While some experts in the field of missing persons believe, due to public perception, telling the public Mollie may be with someone she knows could be dangerous in what is clearly a dangerous life or death situation, they also believe appealing to the person who took Mollie may be law enforcement’s only hope right now. On August 15th, authorities announced they are seeking to talk to anyone that was in the highlighted areas on the above map on July 18, 2018, between the hours of 5 p.m. and 10 p.m. The notice was posted on www.findingmollie.iowa.gov. 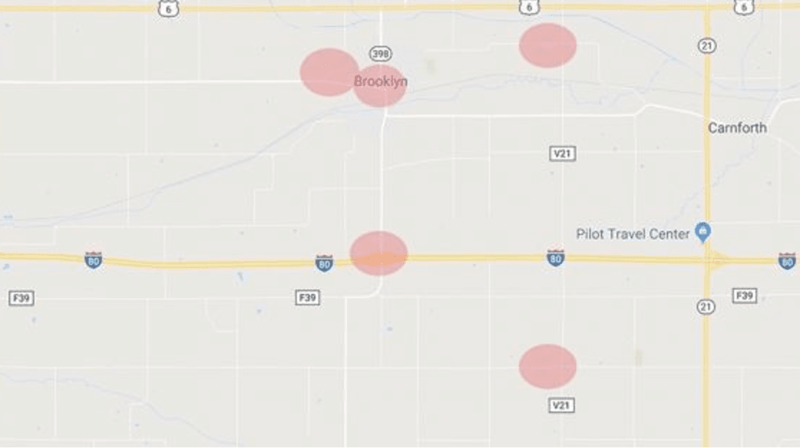 The highlighted area surrounds the vicinity of Mollie’s boyfriend’s home, where she was staying the night she vanished, and two tracts of farmland accessible only by dirt roads. One of the farm locations next to Big Bear Creek, a waterway that runs northwest of Brooklyn in Gilman, and northeast to Marengo, emptying into the Iowa River approximately 20 miles away. Another location included on the map is the D & M Carwash in the town of Brooklyn. Police have not released why they are focusing on these areas and no suspects have been announced in the case. Mollie’s cell phone has still not been located. As of May 31, 2018, in the United States there were 87,608 active missing person cases in the National Crime Information Center at the FBI. Of that number 8,853 were classified Involuntary, also termed a Nonfamily abduction. The state of Iowa has 35 missing adult cases deemed involuntary in the FBI database and another 63 missing person cases listed as Other. The “Other” category normally describes a situation where there is not enough information available to law enforcement through their investigation to deem the person missing under involuntary circumstances. The Missing Person Information Clearinghouse at the Iowa Department of Public Safety profiles the state’s missing adult and children’s cases on their website. 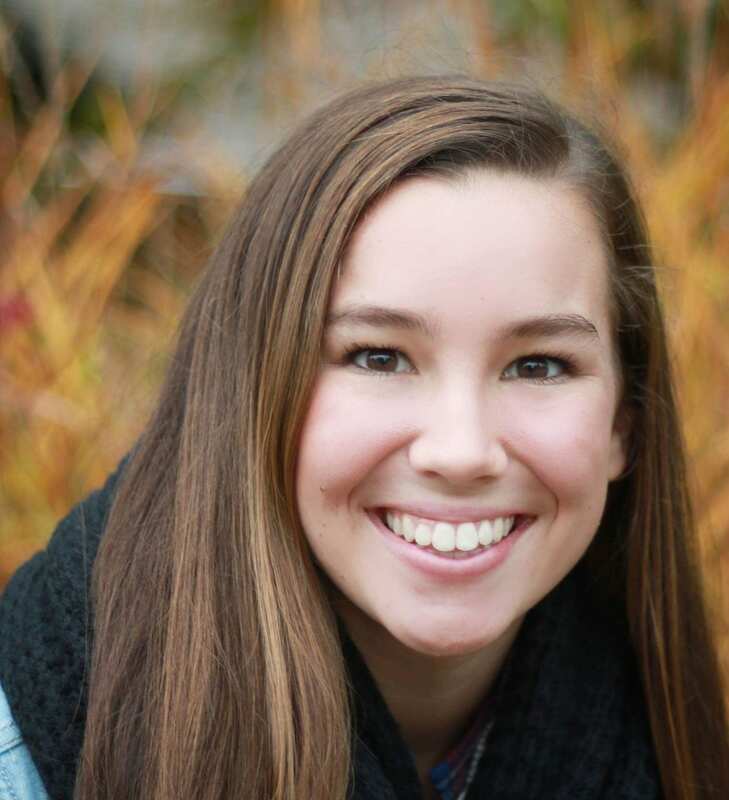 You can find the profile of Mollie Tibbetts on their Homepage. 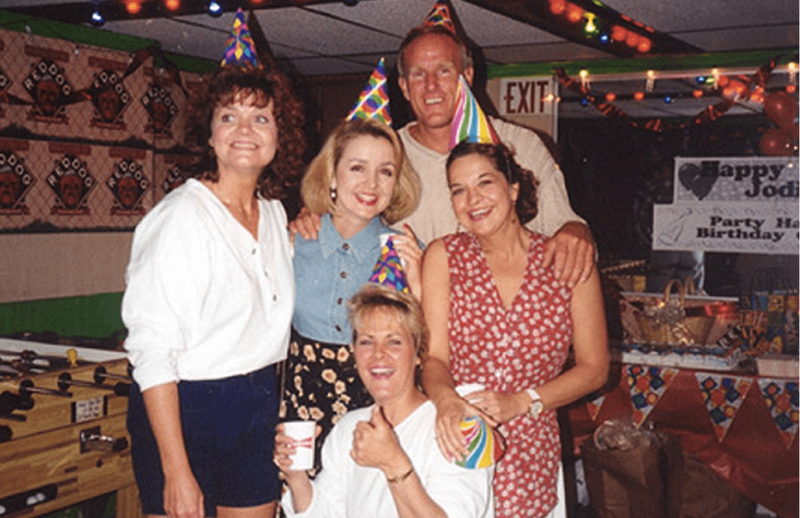 Jodi Huisentruit was a popular 27-year old news anchor at KIMT-TV in Mason City, in northern Iowa. When she failed to show up for work 23-years ago to anchor the 6 a.m. broadcast, police were notified. Until the disappearance of Mollie Tibbetts, Jodi’s disappearance was considered one of the most widely publicized missing person cases in Iowa history. Findjodi.com ran by the news station and retired law enforcement announced on March 12, 2018, the Mason City Police Department had executed a search warrant for two vehicles owned by a man named John Vansice, now 72-year old and living in Arizona. Court records indicated police were seeking GPS data from a 1999 Honda Civic and a 2013 GMC 1500 once owned by Vansice. “As you know, we continue to actively work Jodi Huisentruit’s missing person case from June 27, 1995,” said Mason City Police Chief Jeff Brinkley. The day prior to vanishing, Jodi had attended a golf tournament and according to Vansice, went to his house afterword to view a videotape of her birthday party earlier that month. Approximately 4 a.m. on June 27, 1995, KIMT-TV producer Amy Kuns realized Jodi had failed to show up for work and called Jodi’s apartment. Jodi answered and explained to her boss that she had overslept and leaving momentarily to drive to work. By 6 a.m. Jodi had still not arrived so Kuns filled in for her on the Morning Show “Daybreak. At 7 a.m. the news station called the police. When police arrived at her apartment complex they found Jodi’s red Mazda Miata parked in her usual parking place. They also found what appeared to be a struggle at the car and personal items to include Jodi’s bent car key, indicating force reflecting an abduction. In September 1995 the Huisentruit family hired a private investigator from Minnesota, who then enlisted the help of another private investigator out of Nebraska who worked to take the story to national news outlets like Unsolved Mysteries, America’s Most Wanted and Psychic Detectives. Police have conducted over a thousand interviews during the investigation into the disappearance of Iowa’s beloved news anchor. The March 2018 police activity reflects the authority’s relentless efforts to find out what happened to Jodi. Her family and the news station she once worked for refuse to give up hope. Last month, Jodi’s sister JoAnn Nathe, along with her daughter Kristen visited Mason City to see the billboards dedicated to Jodi on her 50th birthday by the website group. The family also released a statement read by KIMT-TV General Manager John Shine. 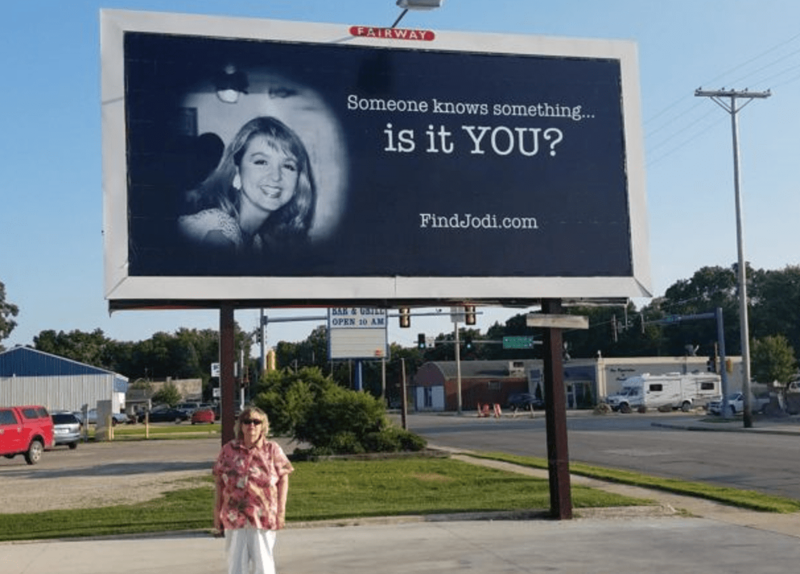 We would like to send out a big thank you to the members of the Find Jodi team for all the work they have done and continue to do in trying to find answers and keeping Jodi’s case alive, including these beautiful billboards. It is amazing to us that many of the members never met or knew Jodi personally, yet they are so willing to give of their own time and resources to help solve the case and bring Jodi the justice she deserves. We would especially like to thank Josh Benson, his wife Tara Manis Benson, and Caroline Lowe for all the effort they put into making these billboards a reality. We are so grateful, and we know Jodi would be as well. We would also like to say thank you to the members of Jodi’s Network of Hope for all the work they do in making something good out of something so tragic. From scholarships and safety training to the annual golf tournament, you help keep Jodi’s spirit alive, and we are grateful to you. Thank you for the continued support in our mission to bring Jodi home. As reported in the Star Tribune, just last month, remains were found in a rural area near Mason City, and a moment of hope is realized by Huisentruit’s family and friends. To learn more about missing persons investigations, please visit our website.